Amy Ray (Charlotte, NC) is a 2017 Associate in Arts graduate from Stanly Community College. She is currently attending UNCC as she works towards her bachelor’s degree. 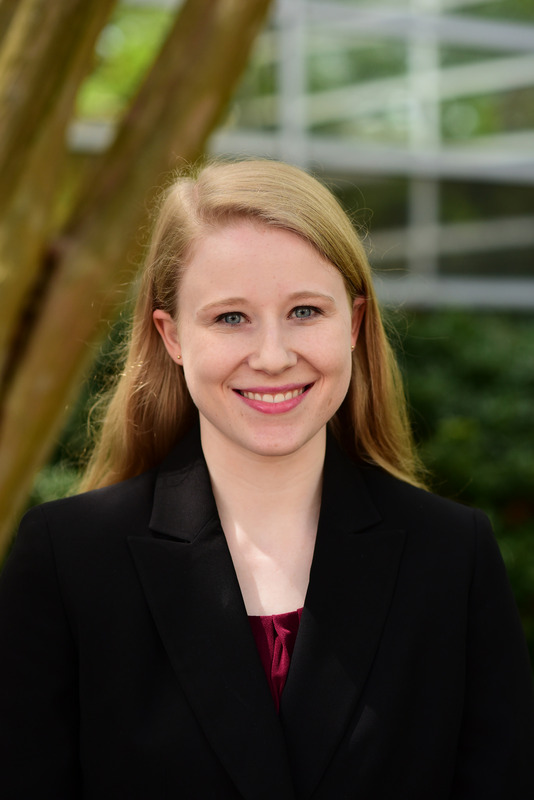 Amy has recently started an internship at Price Waterhouse Cooper in Charlotte. Amy Ray, a 2017 Associate in Arts graduate from Stanly Community College (SCC) started out chasing her dream of becoming a dancer, but the only dancing she does these days is a quick shuffle getting on the Lynx Blue Line to head to work in downtown Charlotte. “I started out as a dancer; however, following a severe injury I decided to pursue college. While attending SCC, I switched majors a few times before I found accounting, which I love, have a passion for, and I’m now pursuing it as a career,” she explained. Amy was very active while studying at SCC. She served as Phi Beta Lambda Chapter President and State Officer, and is currently serving as a National Officer. She received the Association for Career and Technical Education Outstanding Business Student of the Year post-secondary award. 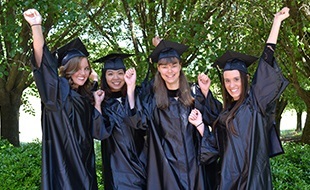 Additionally, she has won numerous accounting and leadership awards on a national and state level, and she credits her education at SCC for much of her success. 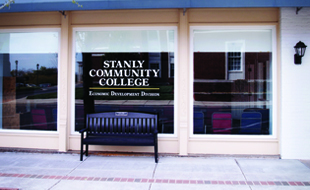 “There are amazing instructors at Stanly Community College! The faculty and staff actually care about the students and do so much to help them achieve their goals,” she noted. Amy says she likes what she does and wants potential students to know that accounting careers can be fun. “The general connotation attached to accounting careers is that they are somewhat boring and monotonous jobs in which people work with numbers all day. However, accountants do far more than work with numbers. Every day I get to solve puzzles and find innovative solutions to problems,” she said. Amy seamlessly transferred to UNCC after finishing her Associate in Arts degree at Stanly. SCC's University Transfer Program consists of the Associate in Arts and Associate in Science degrees, offering freshman and sophomore-level general education credits, which are fully transferable into the North Carolina University system and to most private universities as well. Courses are very economical, student-friendly alternatives to spending considerable money at the universities. More and more individuals are turning to their local community colleges to reduce their educational debt. 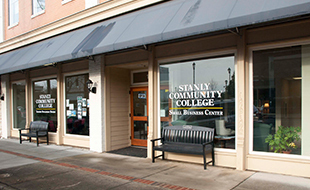 For more information about the University Transfer Program at SCC, contact Claudia Gresham at (704) 991-0307 or cgresham5647@stanly.edu or visit the College’s website at www.stanly.edu/transfer.